Friends of Pittville have supported Cheltenham Borough Council in applying for Green Flag status and Green Heritage Site accreditation for Pittville Park. The application (including a 10 year plan for the park) has now been submitted. The judges will visit the park in June and we should hear the result in July. The Green Flag award for parks and other green spaces is similar to the Blue Flag for beaches and Green Heritage Site accreditation is awarded to parks and green spaces which are of local or national historic interest. 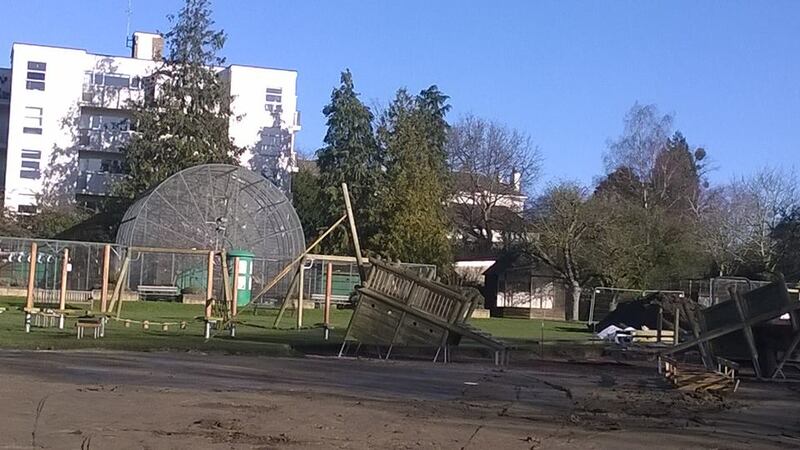 Construction of the new Pittville Park play area is progressing well, with several pieces of equipment now in place. The project is on track for opening in time for the summer holidays – to see what the finished scheme will look like, take a look at the video. 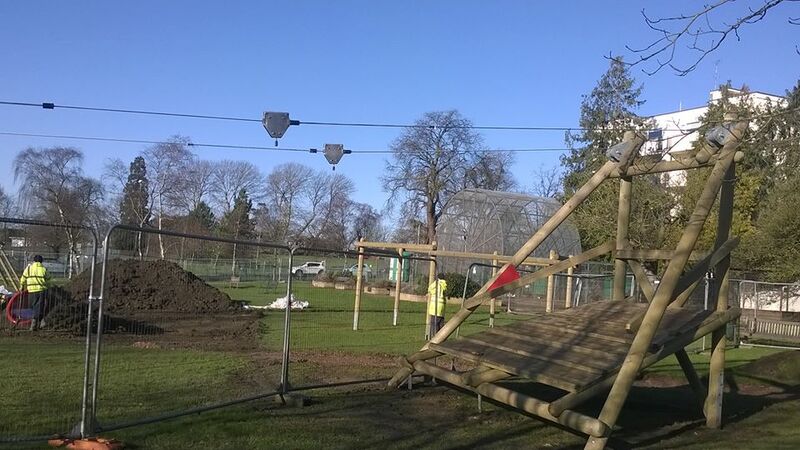 The majority of the cost of the new play area is being provided by Cheltenham Borough Council, but Friends of Pittville is fundraising for an additional £140,000 so that the whole project, including the aviaries and animal houses, can be completed at the same time. 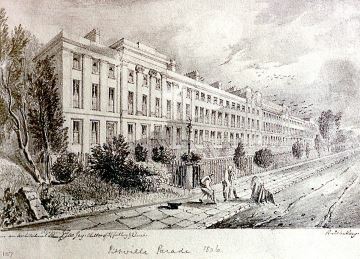 or by sending a cheque made out to ‘Friends of Pittville’ to Friends of Pittville, 3 Burston House, Pittville Circus, Cheltenham GL52 2PU. A full list of donors will be published in due course. To find out more, visit Friends of Pittville Play Area FAQs. While the play area is closed, why not visit the west side of the park? You will find a wooden play trail and the Agg Gardner playground, which has recently had brand new play equipment installed – and of course the Boathouse Café.